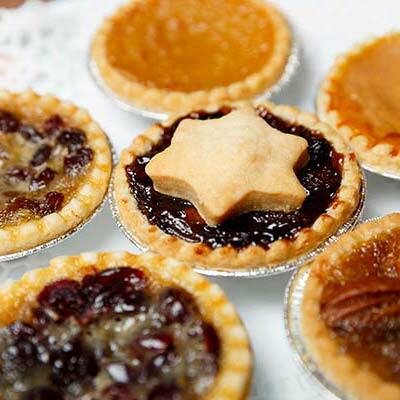 El Dorado Pies and Treats serve fresh homemade baked goods that are health conscious and delicious. Our desserts are made with only the finest ingredients. All of our pastries are freshly baked. 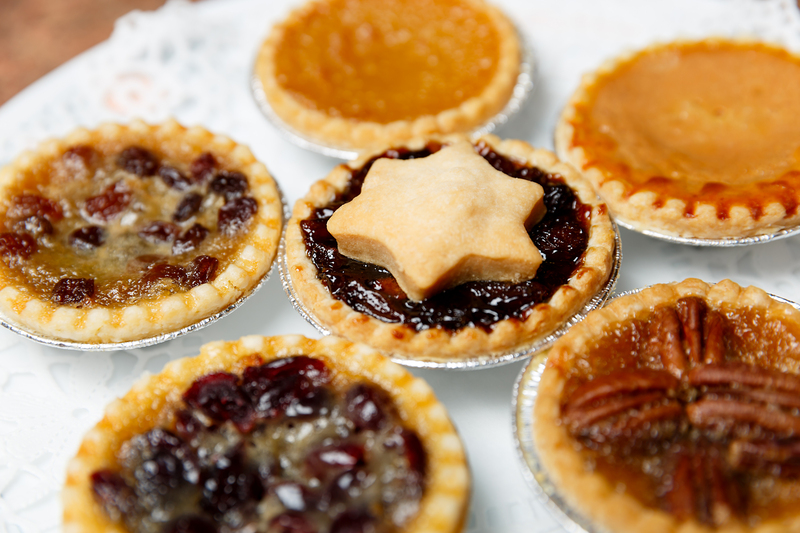 Also available are gourmet pies (both fresh fruit and savoury), quiches, fruit tarts and other assorted baked goods.